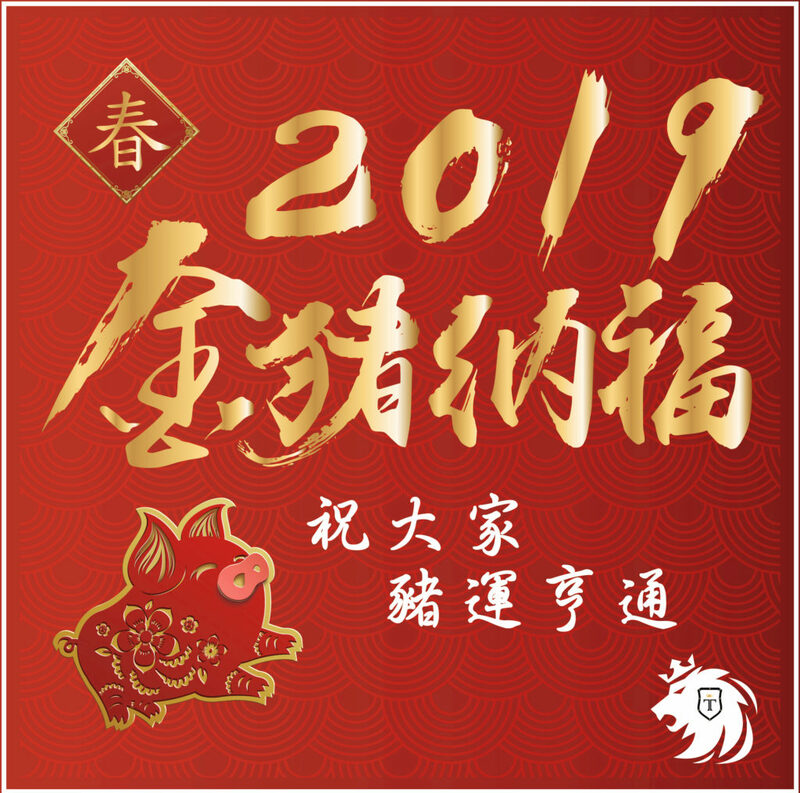 02/02-02/10 2019 Chinese New Year Hoilday – 車洋行有限公司 KELAI ENTERPRISE CO.,LTD. To celebrate the Chinese New Year, our company will shut down for nine days from 02/02 to 2/10, Saturday to Sunday and will get back to you on 2/11, Monday. During this period, if you have any need , please contact with us at any time. After the holiday, we will reply your orders immediately. We wish you a Happy New Year. All the Best! !